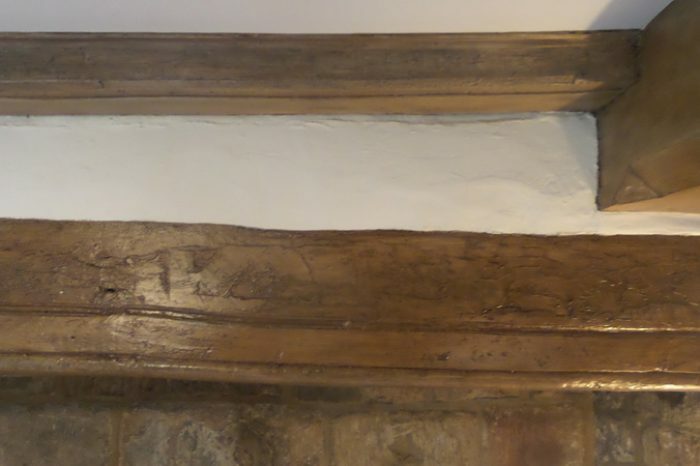 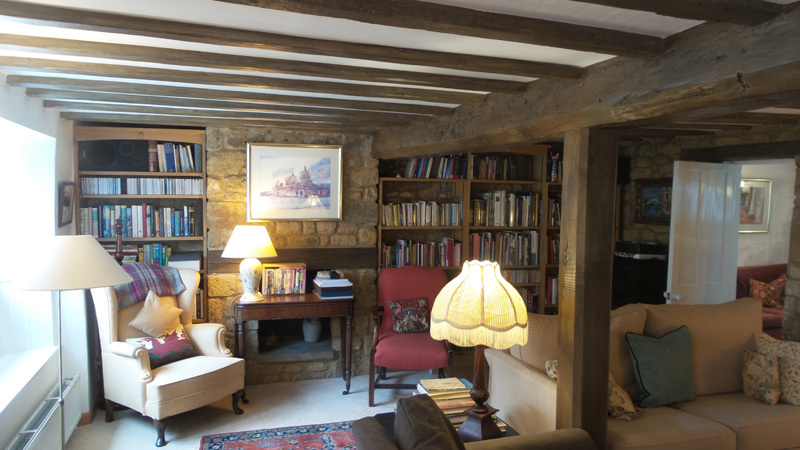 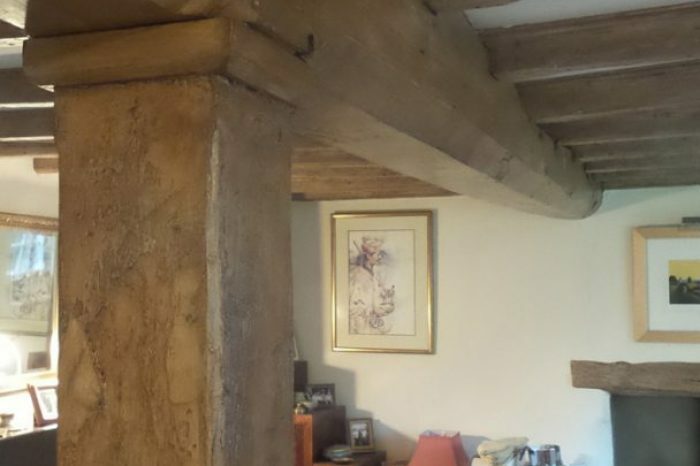 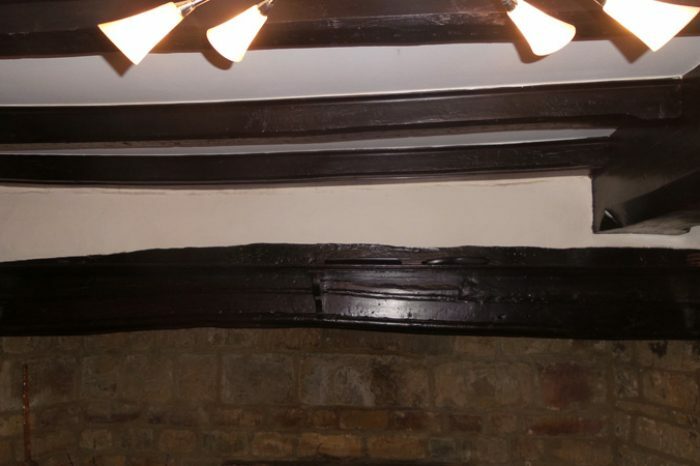 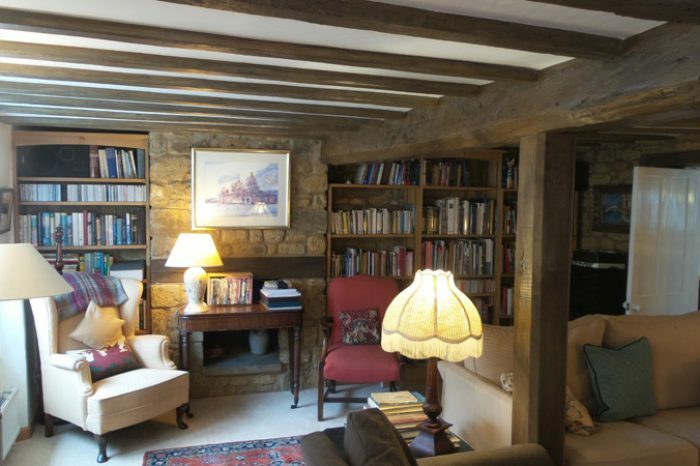 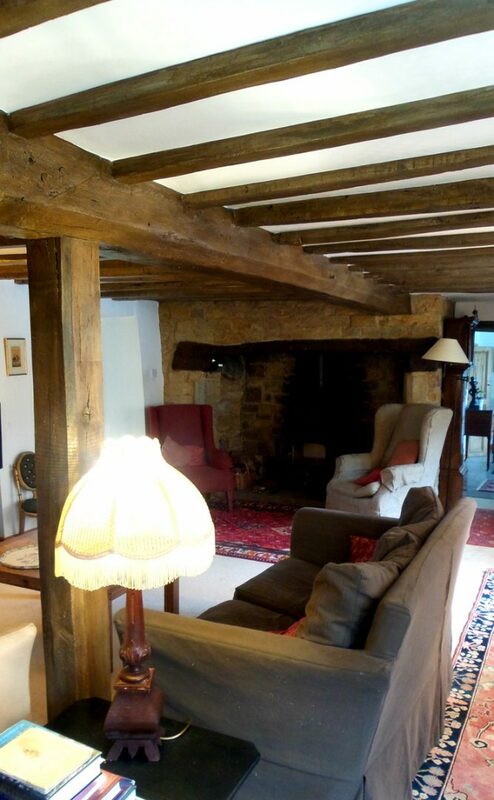 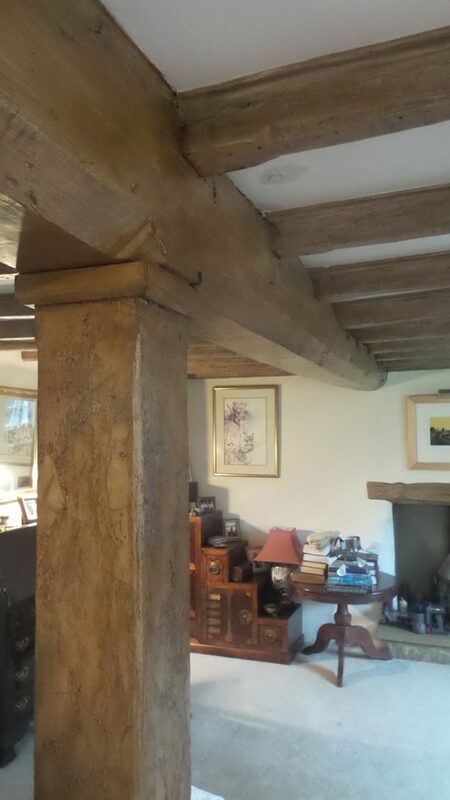 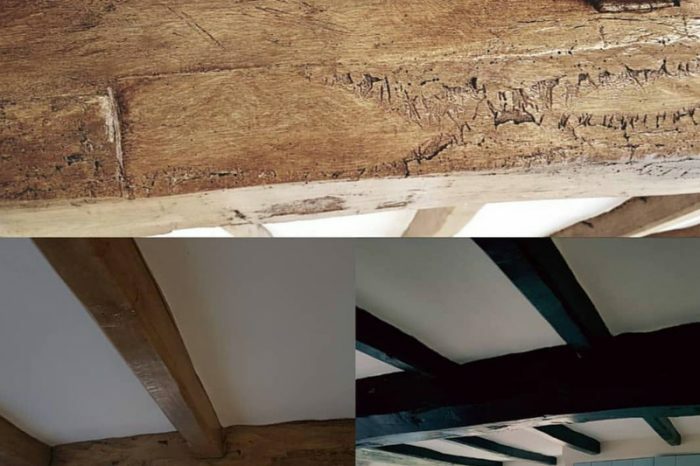 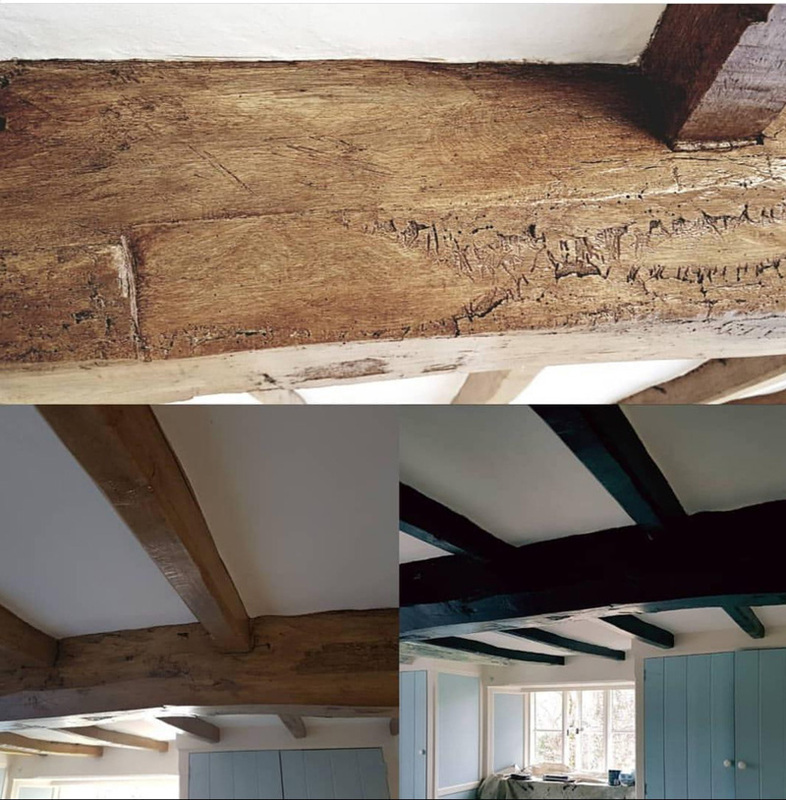 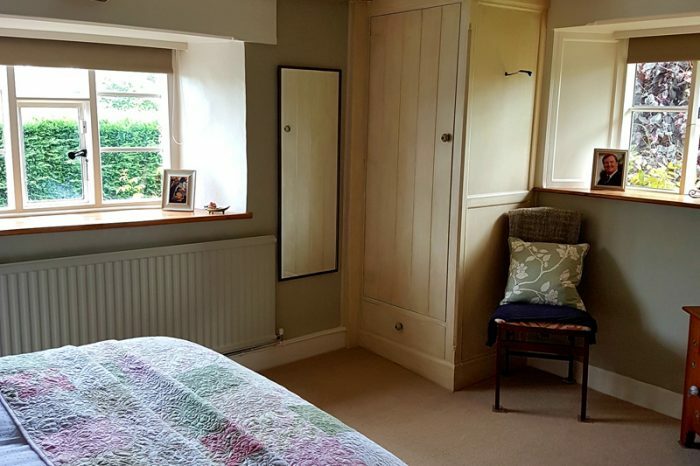 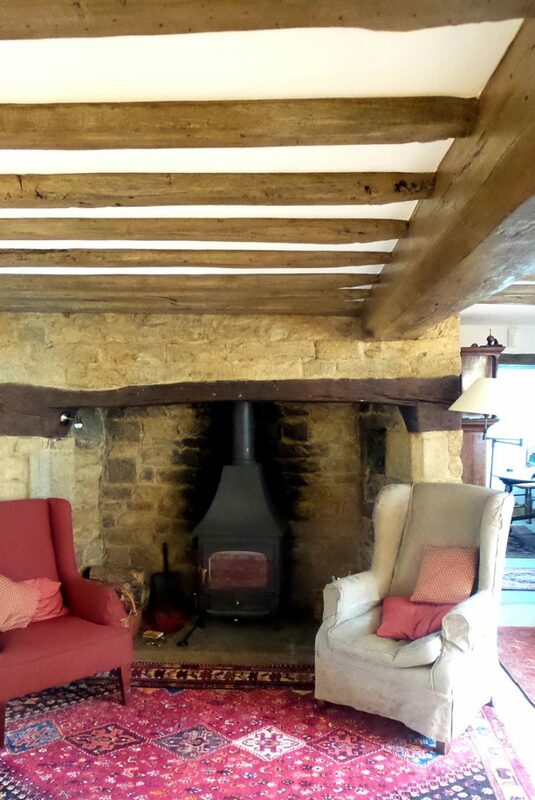 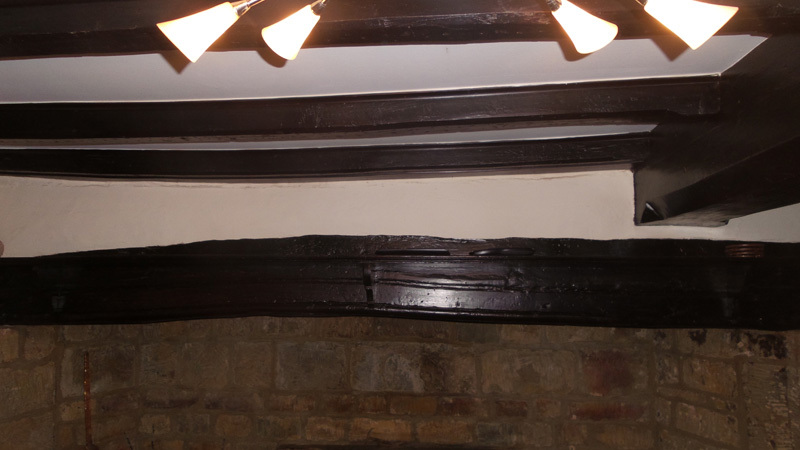 We restore painted black beams which are prevalent in our English cottages that make the home very dark and cold. 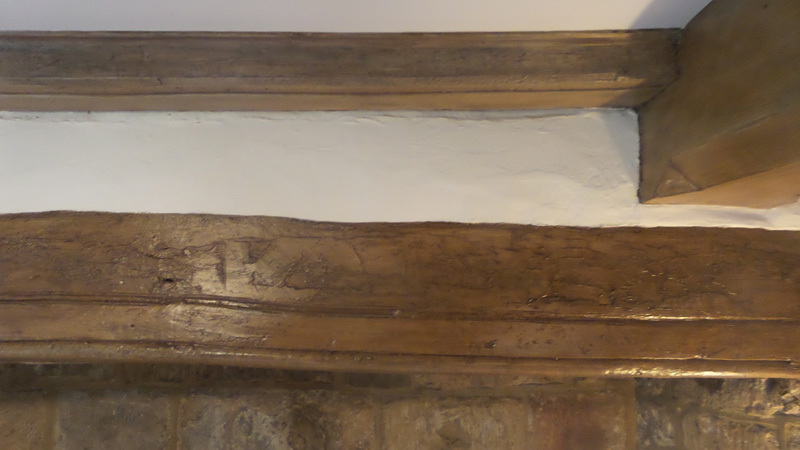 We hand mix glazes which allows us to paint directly onto the black beams without needing to strip anything back. 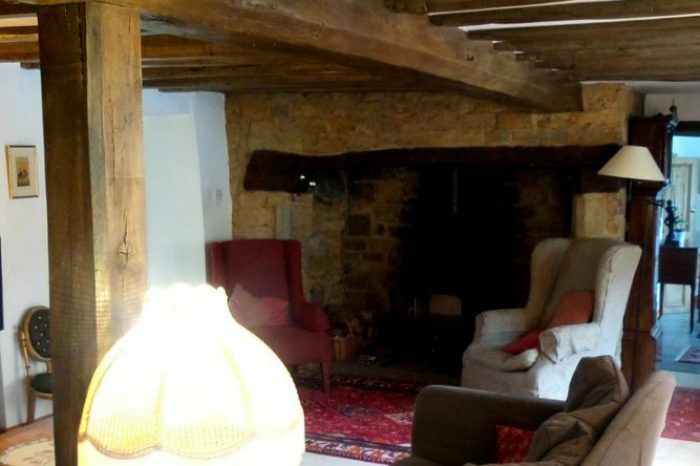 It therefore involves no dust, mess or fumes. 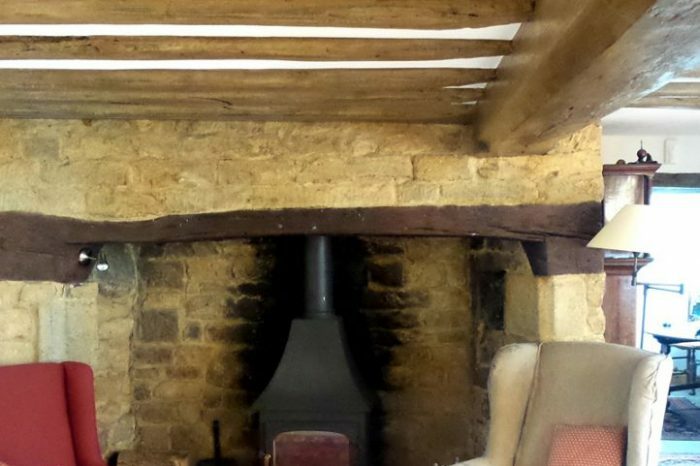 We build up the layers creating the exact tone of wood you desire. 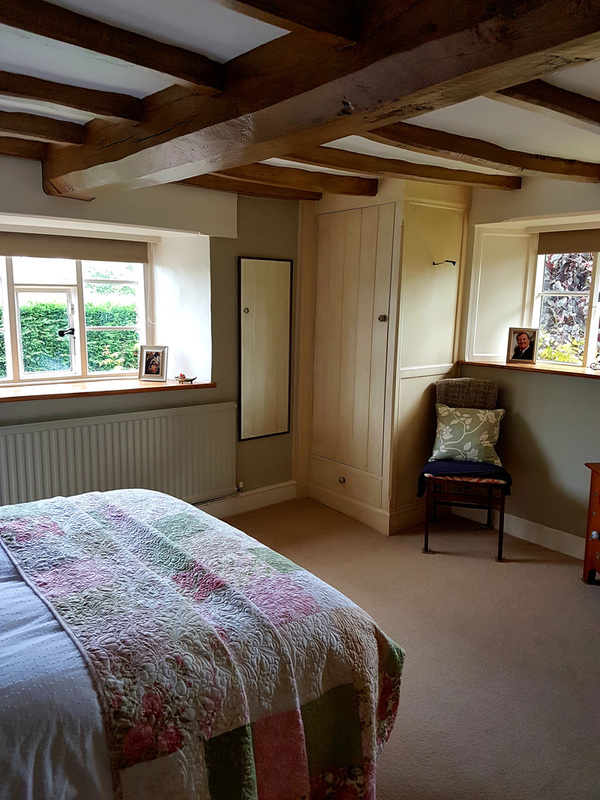  All the interesting texture of the wood is restored and your room is transformed into a brighter, warmer space that is full of character.